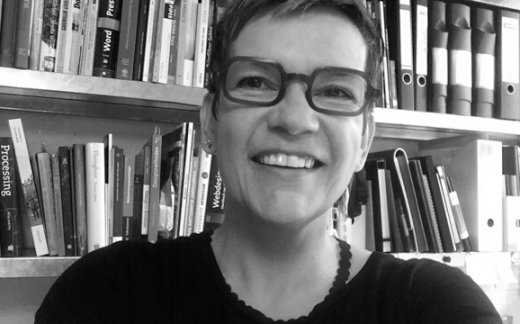 Prof Andrea Krajewski is an industrial designer, speaker and blogger. Since 25 years she is fascinated by the changing role of design in innovation processes. In 1994 she co-founded 360° – a design agency with an interdisciplinary approach, designing products at the border of digital and analogue media. In 2002 she was appointed as a professor for the Design of Interactive Media Systems at the University of Applied Sciences Darmstadt. Here she established the interdisciplinary study course Interactive Media Design the UX-Lab and the THINGS-Lab – the current centres of her research. The contact to the ThingsCon-Team for her was like love at first sight.